The Conewango Milking brand delivers the legendary Conewango quality of dairy rubber accessories in BfR compliant formulations. We have set up this online showroom to tell you our story. A story deeply rooted in dairy farming traditions, where quality, experience and knowledge play a key role in delivering a superior product that elevates milking performance and the bottom line. As you move within these virtual walls, you will learn more about our wide range of products. 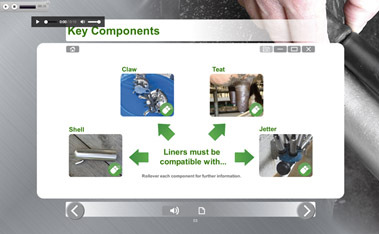 From milking inflations and rubber tubing to calf feeders, wash nozzles and milk filters we have what you need to make your job easier and more profitable. 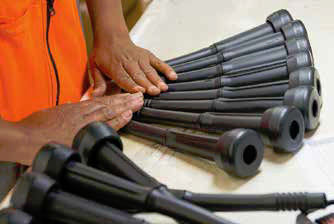 Whatever your business, interest or activity, you will find exhaustive information covering our product range, you will learn more about the unique manufacturing philosophy that delivers our famed quality and you will be able to find more specific technical details of our products. 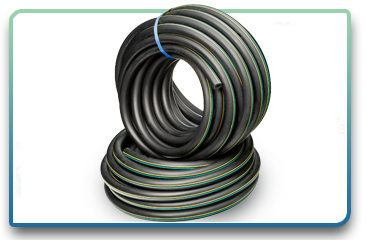 Conewango products have been relied upon by North American farmers since 1931 and have built a solid reputation for durability, dependability and performance. Conewango has been synonymous with quality for over 85 years and that tradition and philosophy is the cornerstone of our success. 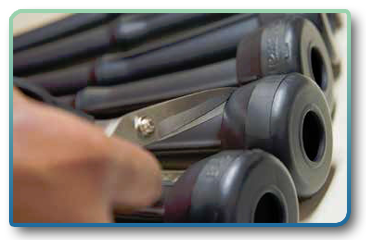 Our quality and reliability are founded on a unique manufacturing process that delivers a consistently superior product from the best rubber compounds in the business. From approved plantation natural rubbers to the purest and most highly selected synthetics, our belief is that great products are born out of the best raw materials. 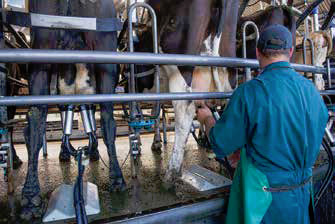 With that in mind, Conewango’s unique formulations have been developed by experienced chemists to deliver maximum milking performance, absolute food contact compliance and 100% customer satisfaction. We are passionate about making the highest quality dairy products in the business and we hope we can make our passion your business. Click above for more information on this and other certifications for Conewango products. An iconic liner brand trusted by North American dairy farmers since 1931. Conewango liners are used by both large and small dairies across the USA and around the globe with outstanding results. Conewango milk tube is widely recognized as a premium product with a longstanding reputation for quality and durability. 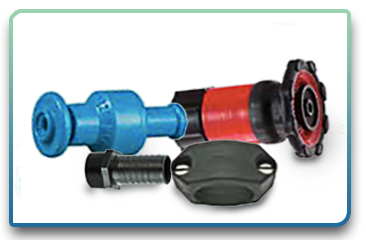 Conewango offers quality accessories for milking equipment including a range of wash nozzles and hoses. 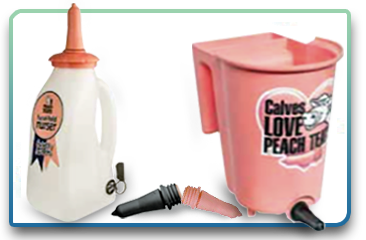 In addition to our range of liners and tube we offer our premium patented calf feeding Peach Teat. This website, all text and images, copyright© 2017 Conewango Milking. No use permitted without permission. * Please Note * Any reference to manufacturers’ names, numbers, descriptions or symbols are for informational purposes only and such information as well as any trademarks are the property of their respective owners. It is not intended or implied that any item listed herein as being compatible with the product(s) of a given manufacturer is in any way produced by that manufacturer. Contact us should you have any question with respect to any item or its specifications.